The following uniform information is for Officers only. 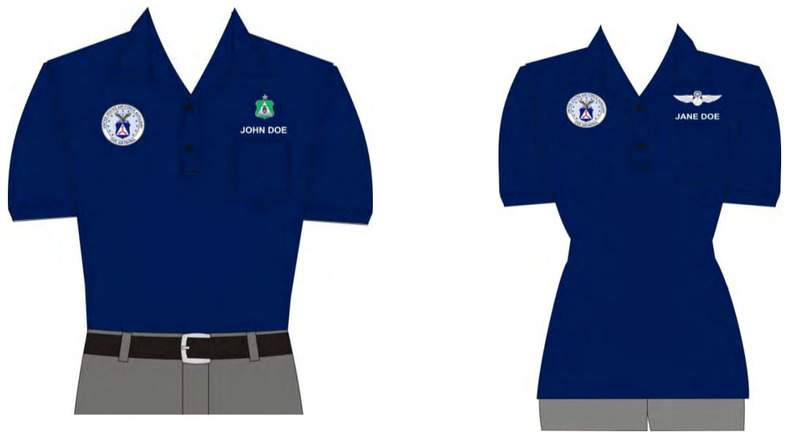 If you are a new Cadet looking for uniform information please visit the Cadet Uniform Page. Officers please be aware that Air Force Uniform wear is subject to the grooming standards set forth in CAPM39-1. Wear of the Air Force uniform is a privilege and we should strive to wear our uniforms properly with pride. Are you wondering why you should wear the Air Force Uniform?